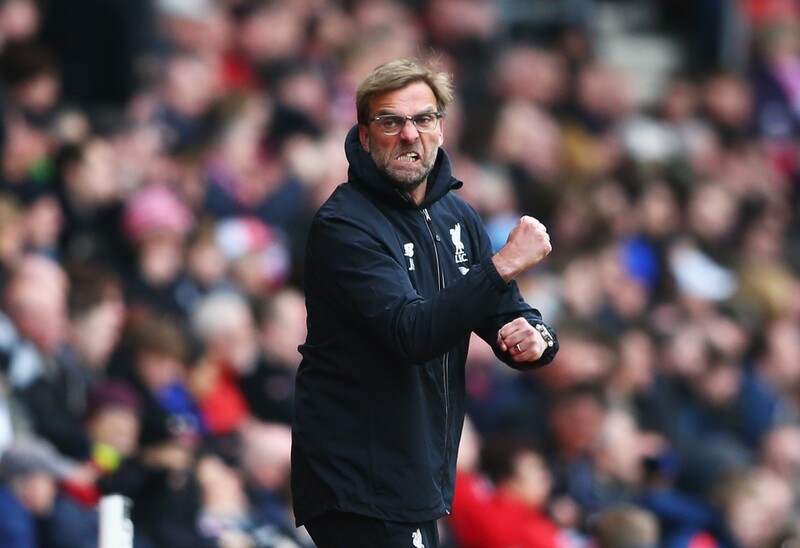 Managers need to be more and more charismatic to survive modern day football. It is often said that you are either born with charisma or not. It’s a hard thing to define but there is an aura about certain people that commands attention and inspires devotion. Frank Sinatra had charisma. Marilyn Monroe had it. Margaret Thatcher had it. Kurt Cobain had it. In the Premier League the likes of Jose Mourinho, Antonio Conte, Jurgen Klopp and Pep Guardiola all have it. There are many attributes that make up a great football manager – tactical awareness, character judgment, foresight, motivational skills and so on. But in modern football, charisma and the ability to make players, fans and the media believe in you is vital. There was a more civilised time when managers were afforded a period of grace in taking a new job – poor early results were excused as the debris of change. However the average managerial tenure has declined to the point where players often last longer than their managers. In the average workplace, employees will look to gain the respect of their managers for promotions or job security. In top-class football it seems as if managers yearn for the respect of their players. John Terry, for instance, has played under ten different full-time managers in his time at Chelsea. The increase in player power places an onus on managers to quickly gain their respect and commitment or else their stay will be a short one. It is easier to do this if managers have the charisma to inspire and convince. 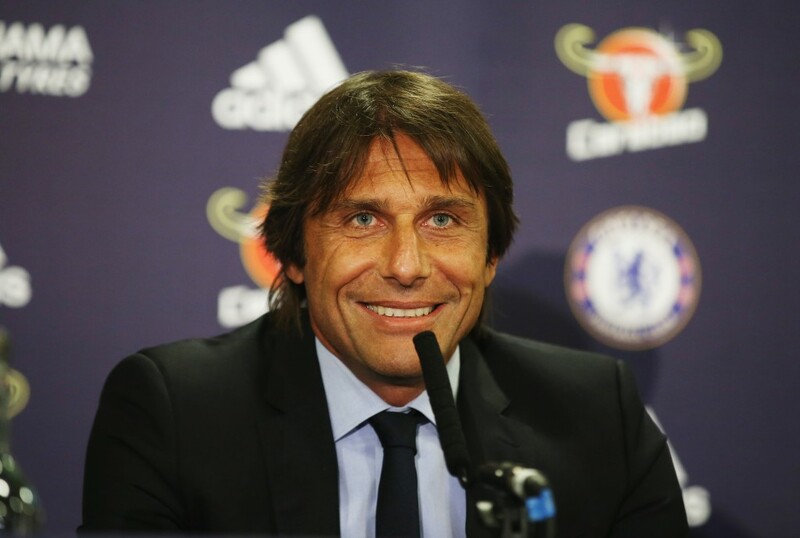 Take Antonio Conte. He was a decorated player for Juventus but he took the manager’s job in 2011 with a mixed managerial record in Italy and a lack of experience at the highest level. There were many amongst the Juventus team who doubted his credentials. It is his words and his whole appearance that exudes charisma. From the strikingly blue eyes to the sharp lines of his face to the dark hair to the funeral attire, there is a danger about him that seems to instill both fear and devotion. Before Conte there was Mourinho and before Mourinho was Ferguson, Robson and Clough and so on. Mourinho though was the modern forbearer of the charismatic manager who markets himself as well as the team. He created his own tagline ‘the special one’. He brought a controversial arrogance to the Premier League. He tells people he is the best and they listen. He created a personality myth that he has played on throughout his career. Love him or hate him, you never ignore him. Although, self-promotion on its own doesn’t make the charismatic manager. Tim Sherwood’s spells in management saw lots of confident claims, including the declaration ‘we will win’ prior to his final defeat as Aston Villa manager. If you are going to self-promote you need to be believable and one look at Sherwood’s face says dodgy salesman and not charismatic, inspiring leader. It may seem superficial but a manager’s appearance and marketability should not be underestimated. It is the way of business and football is big business. Sir Alex Ferguson chose David Moyes as his successor when it was highly unlikely he would have been the choice of the Manchester United board. 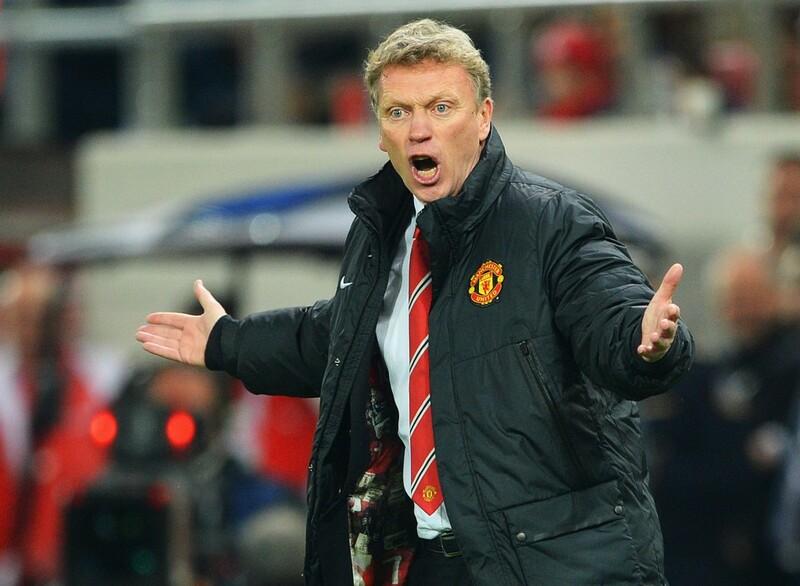 Moyes never had the charisma to be the figurehead of one of the biggest clubs in the world. He looked amazed he was invited to the party, compared to Van Gaal and then Mourinho whose expressions said they belonged at the party. Rafa Benitez suffered a similar fate when he was sacked by Real Madrid in January 2016. At the time, Madrid were only four points behind the league leaders and had comfortably topped their Champions league group. 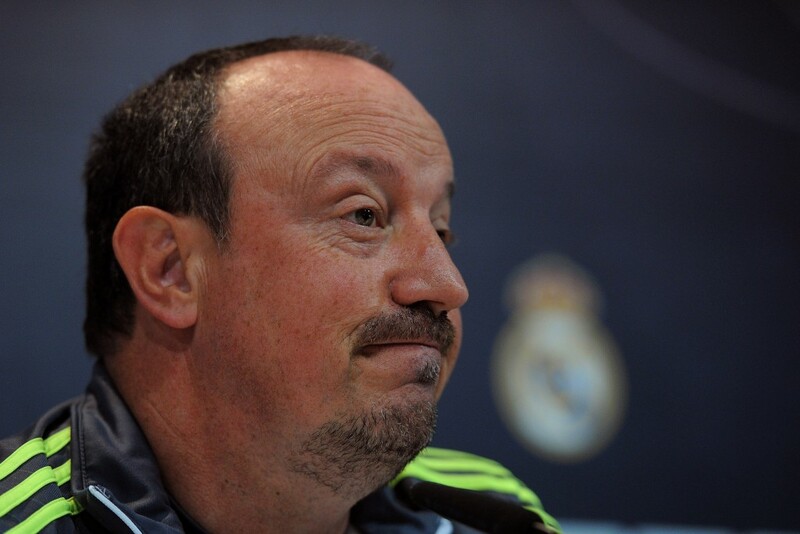 The official line from Madrid blamed poor results but Benitez never fitted the image of the club. Unfortunately, he never stand a chance. His successor, Zinedine Zidane lacked managerial experience but possessed the lean physique of a footballer and wore expensive suits very well. In short, he was more marketable. The likes of Mourinho and Klopp play to the personality cults the media builds for them. 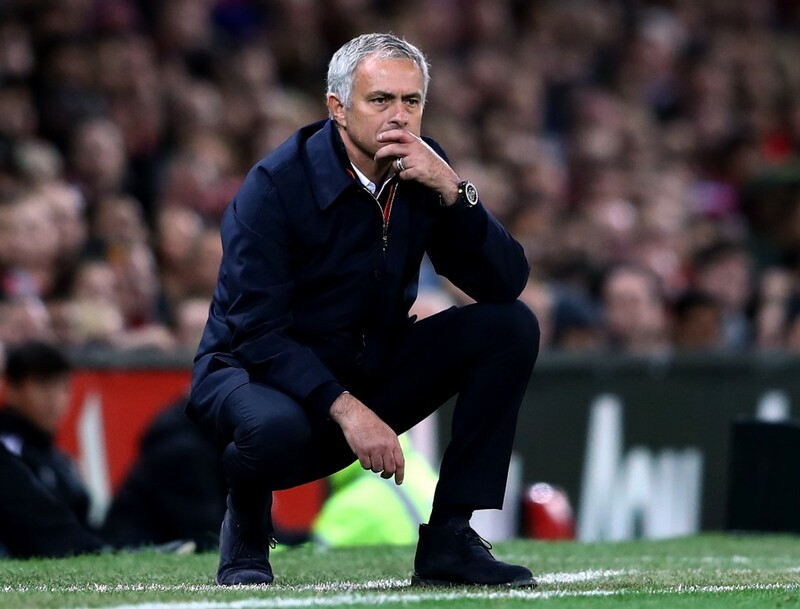 Mourinho represses a smile for a scowl when his team scores because it creates a mystique – it adds to his aura. He riles opposition managers and players with controversial comments because it makes him the leading actor in his own soap opera. Similarly and perhaps unfairly it is hard to believe that Klopp is as physically affectionate as his post-match antics suggest. The awkward hugging with every one of his players as the camera follows him around the pitch can feel rehearsed and artificial. But it feeds into his own personality cult. The club tracksuit, the chest beating, the falling glasses and the hugging create this engaging paradox of the normal man mixed with mad professor mixed with everyone’s best friend. It is posturing and it is their approach to the media too. Klopp plays the let’s-go-for-a-beer-mate role; while Mourinho, Guardiola and Conte play the prickly and disinterested interviewee – shrugging and frowning at questions as if they are insulting their intelligence. They act and do it very well. A favourite tactic of Mourinho and Guardiola is to purposely offer a contrary view to their team’s performances. 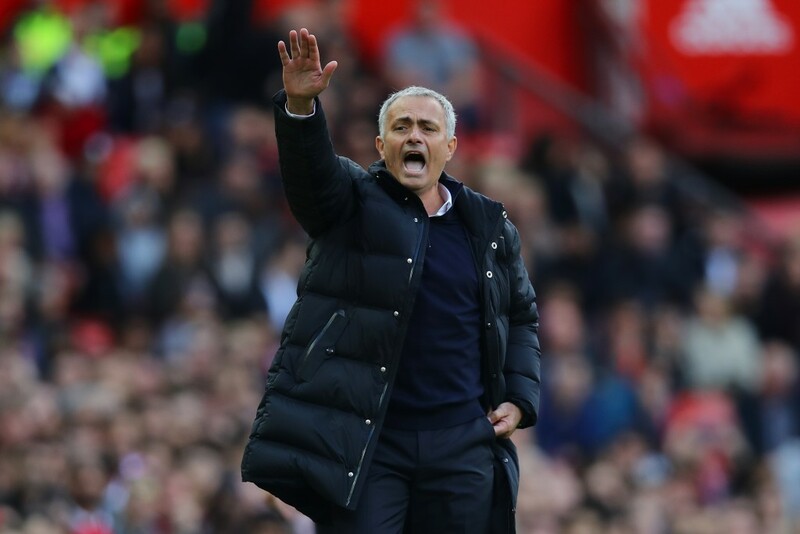 Recently, Mourinho said of Man United’s dismal 4-0 loss to Chelsea that ‘if you can delete the defensive mistakes from the game I would say it was a good performance…good possession, using the ball well, creating chances, creating half chances, pushing the opposition to a defensive approach’. A defensive approach that scored four goals? He is also equally likely to slam a comfortable win. All of this confuses and bamboozles the fans, and media have long discussions and write long articles to understand it. This is what Mourinho wants. The arcane comments mystify his personality and the legend grows. In contrast, there are many managers, especially British ones, who seem to lack the charisma to deal with the media. The England football team had many of them. There was Steve McClaren, Roy Hodgson, and now Gareth Southgate. They are all nice people and probably very good coaches but their lack of charisma and complexity gives the media the opportunity to mock and they struggle to inspire as a result. There are of course exceptions that rubbish the idea that charismatic people make the best managers. Mauricio Pochettino, a reserved and unassuming man, is doing a fine job at Tottenham. Vice versa, Roy Keane, the epitome of charisma, has had an unsuccessful club managerial career to date. It is a matter of debate but at least it can’t be denied that the number of charismatic managers currently employed in the Premier League will make for fascinating drama.